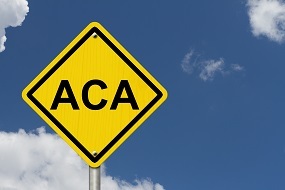 ACA Update from ProBenefits, Inc. If you have a high deductible health plan and have been wondering about FSA/HSA eligibility issues, this article is for you. It also includes updates on the health plan identifier (HPID) analysis for HRA/FSA plans. Technical stuff for sure, but nevertheless important. All this interesting info comes to us from our friends at ProBenefits, Inc. Thank you, ProBenefits, for helping to keep COBRAGuard readers on the cutting edge of health care reform!